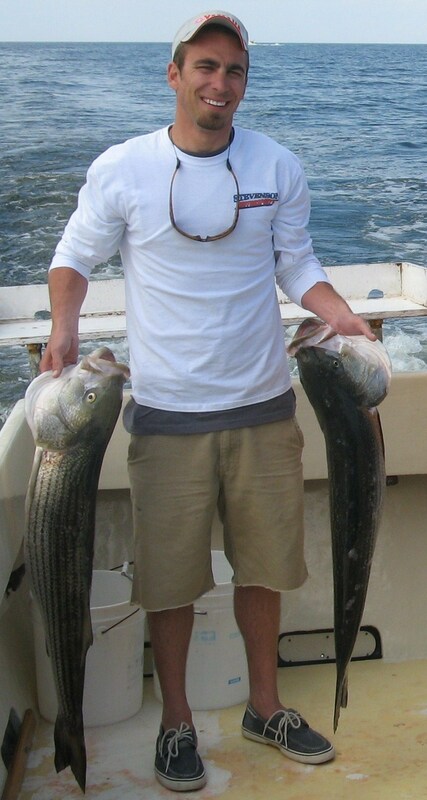 On April 30 we enjoyed having Chuck and his crew join us as we continued trolling for big stripers. 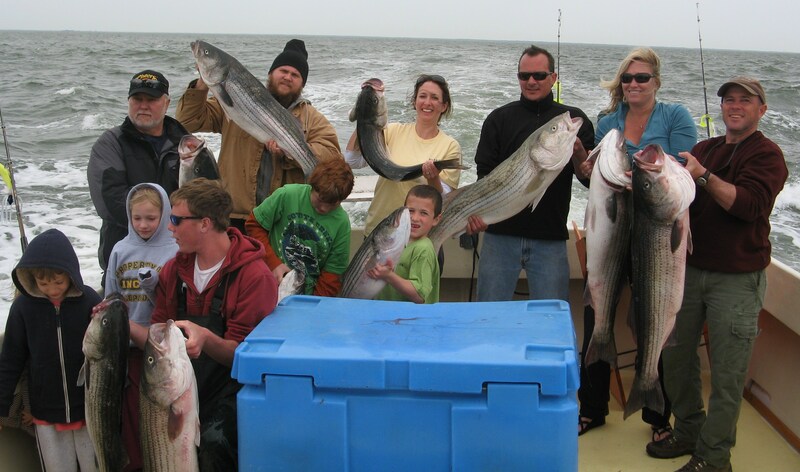 They did not disappoint and we were glad to send this gang home with some beautiful fillets. 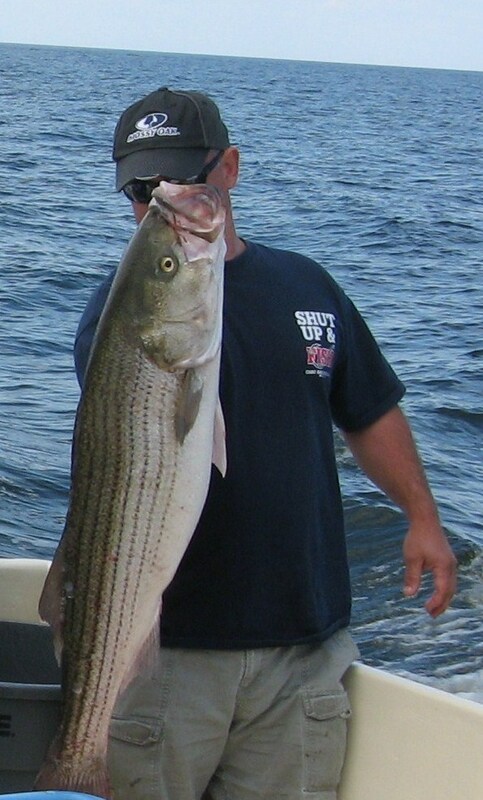 Thank you Chuck for fishing with us – we appreciate your business! What a great way to start the weekend. 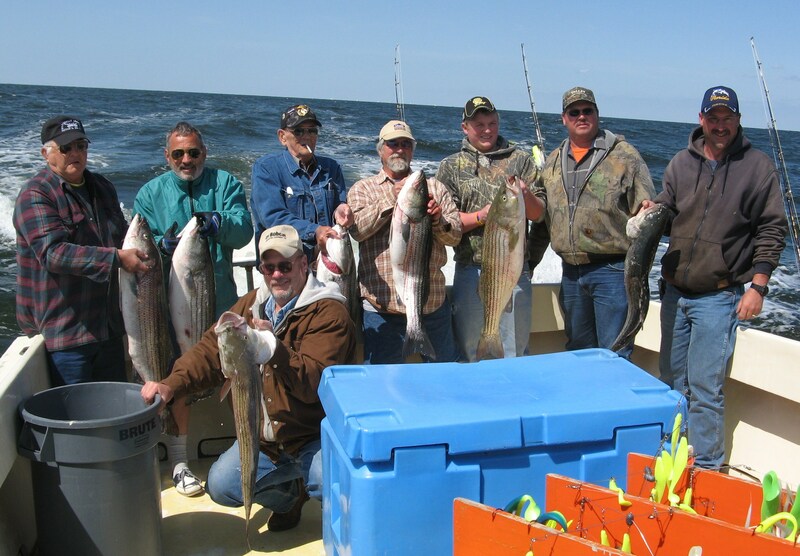 On April 29 we appreciated having these men fish with us aboard KIT II. Luckily we brought hone a nice class of fish to the dock. Thank you and look forward to having you back! 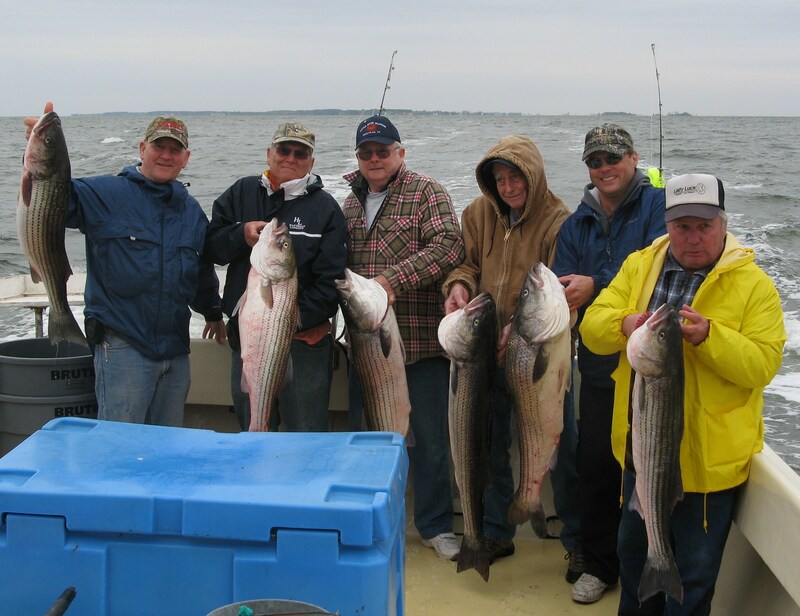 On April 26 we had the pleasure of taking Doug and his group and the stripers did not disappoint. 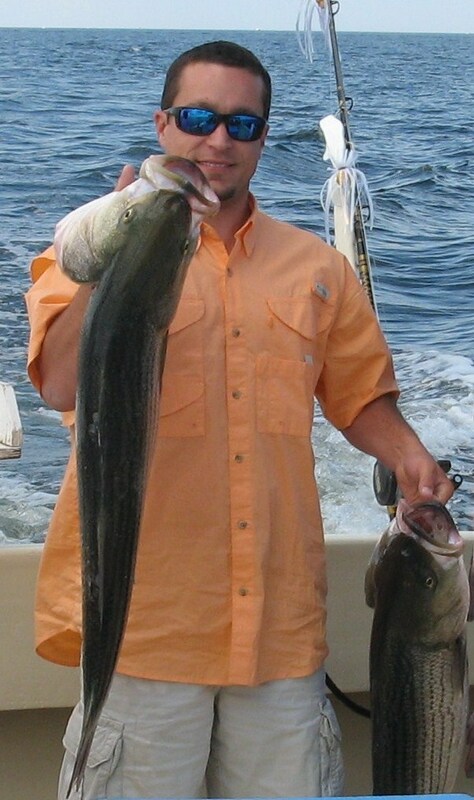 Great fishing with great folks! Thanks Doug – we appreciate your business! 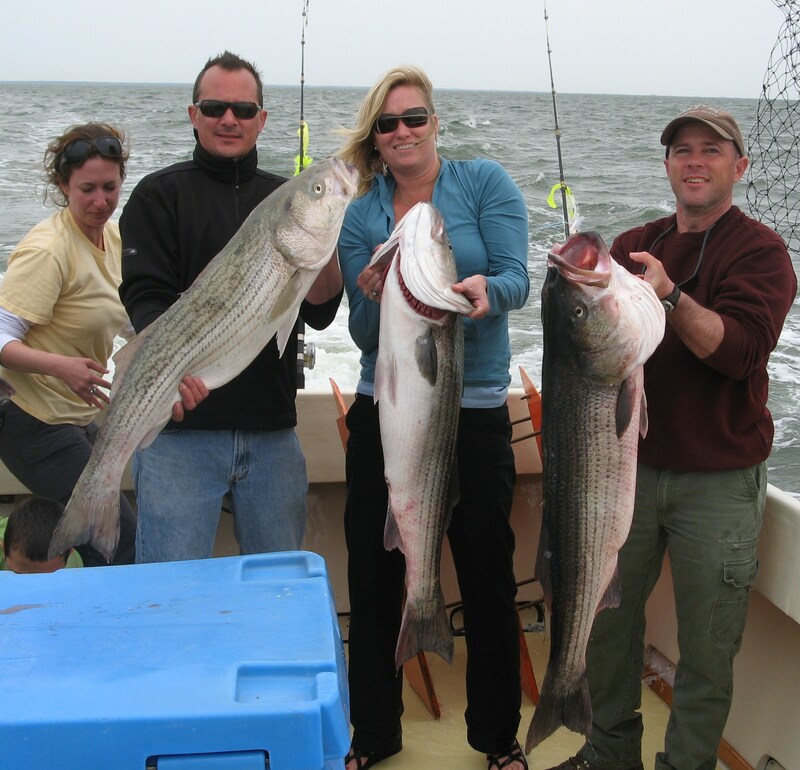 On April 22 and 23 Ken and his crew joined us for 2 days of successful striper fishing. We worked hard to give them 2 great days and certainly appreciate him making the drive from Ohio! Well done fellas. Appreciate your business! 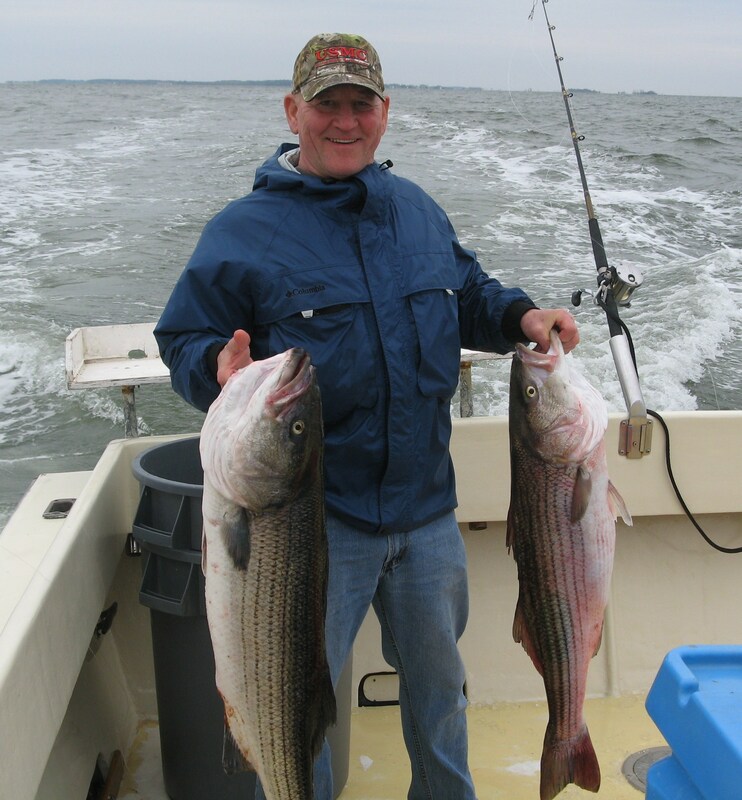 On April 18, we were glad to have Mike and his gang join us for our second trip of the Maryland Trophy Rockfish season. 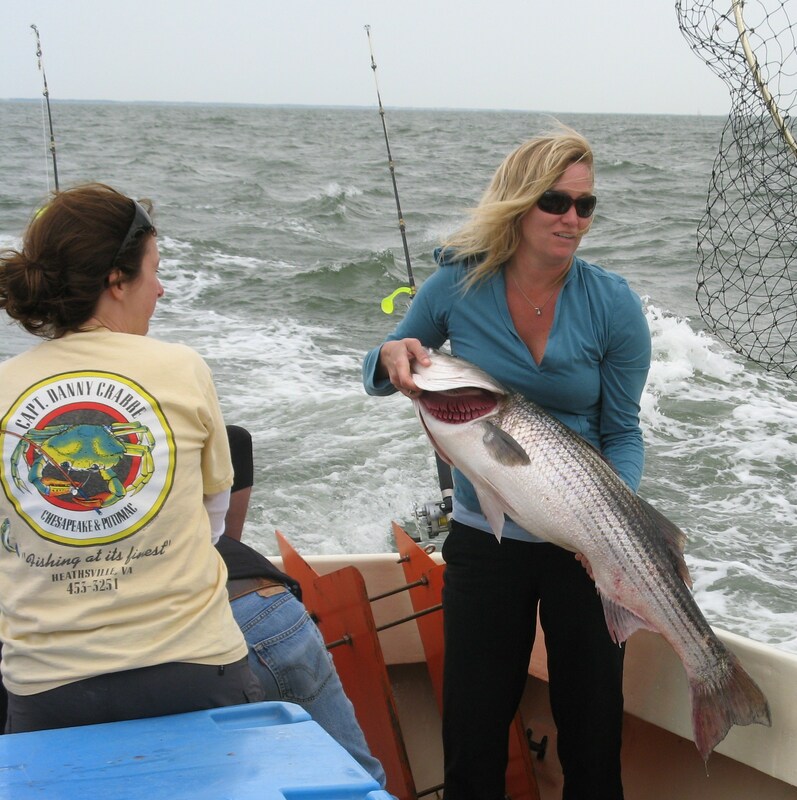 Great folks…great fun…beautiful fish! Appreciate having you fish with us!